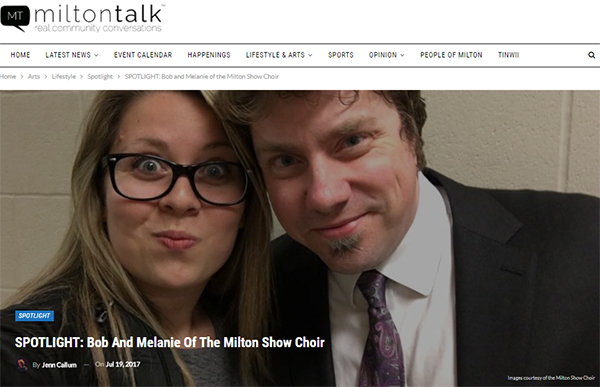 MSC is back in another MiltonTalk.ca article by Jenn Callum. This time, it's a spotlight feature on our very own artistic directors! 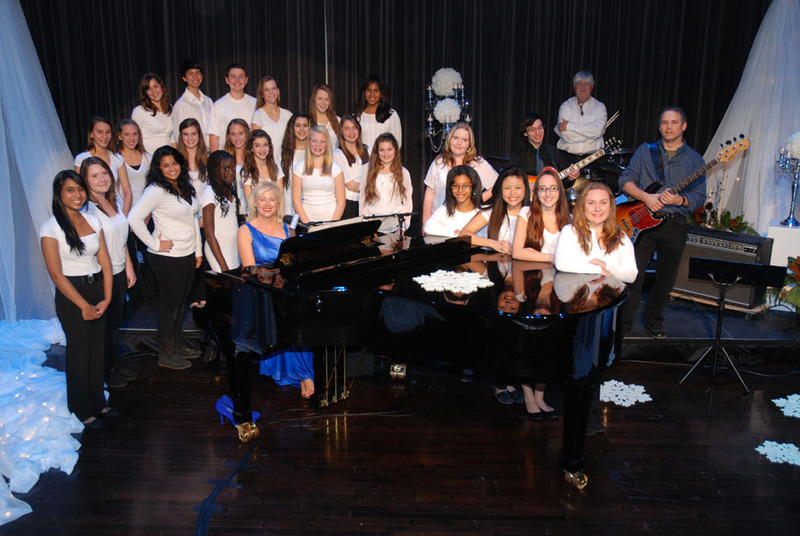 Have a look at the lovely article in the Milton Villager about our joint concert with the Milton Song Spinners. They seemed quite taken with Muriel! 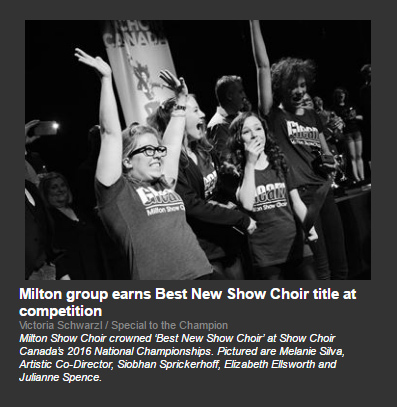 Milton Show Choir earns "Best New Show Choir"
Our amazing wins at Show Choir Nationals made it into the paper! Check out the article from the Champion.. 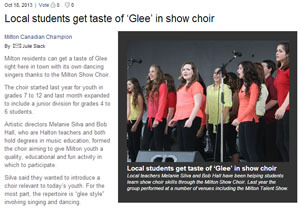 Check out the article in the Milton Champion about Gleeful 2015. 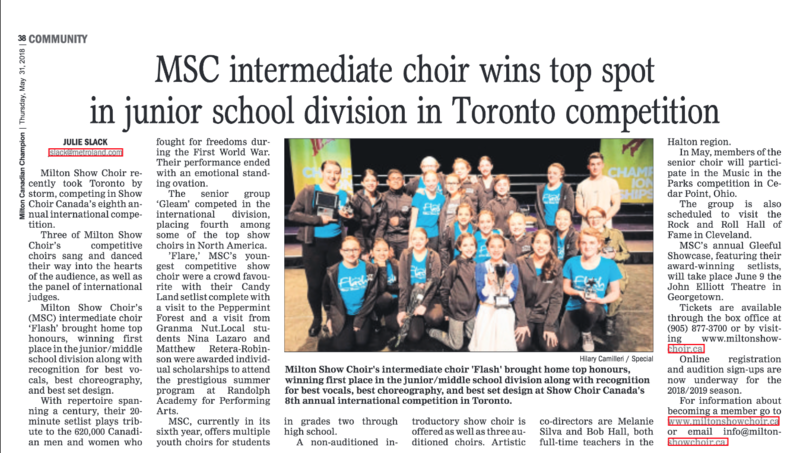 The article also includes information about our guest performers, St. Peter Glee, who won Show Choir Canada Nationals for the 3rd time in a row this year. 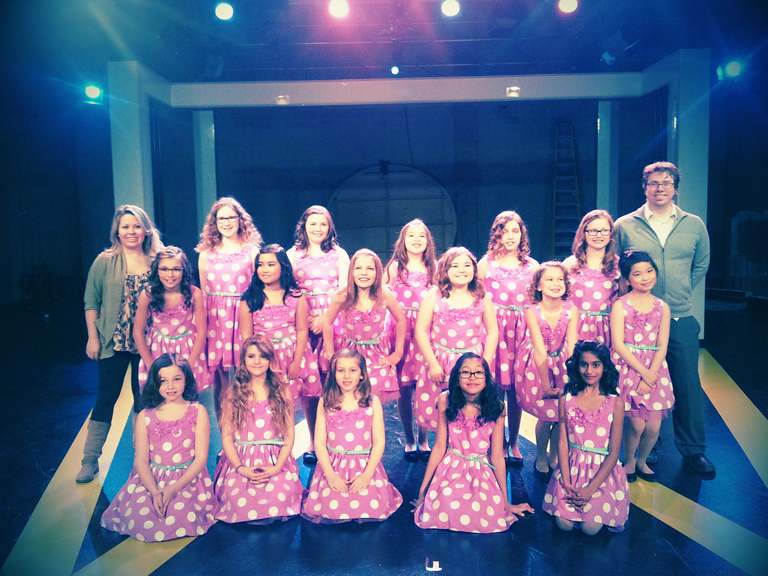 MSC Junior Glee's famous appearance on CHCH TV's revival of Tiny Talent Time in October of 2014 is now online. Watch the entire episode. Or click here for an MP4 video of our segment only. Also, don't miss the interview with 3 of our girls. Couple of good shots of Bob's back on CHCH's Morning Live this morning. 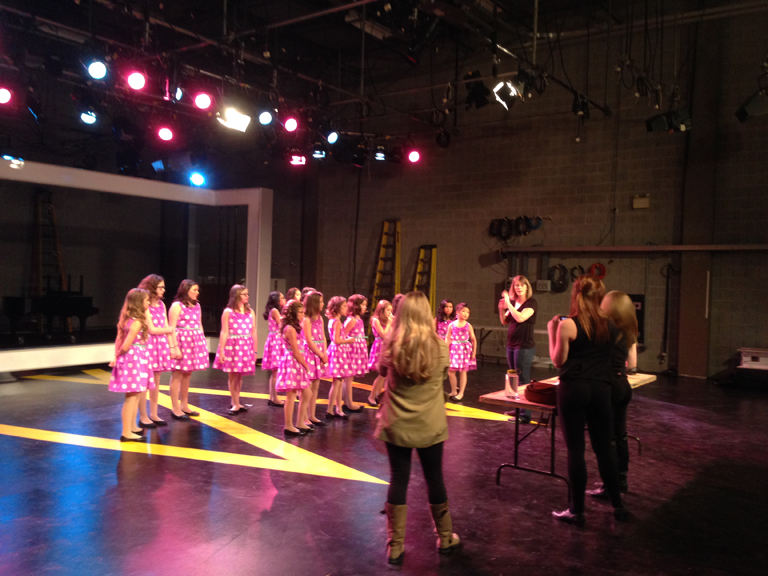 The segment features Jaclyn Colville talking about "Tiny Talent Time: Behind The Scenes". Part 1 aired last Saturday and also had a fair bit of footage of MSC. Part 2 airs August 24th at 7:00pm. 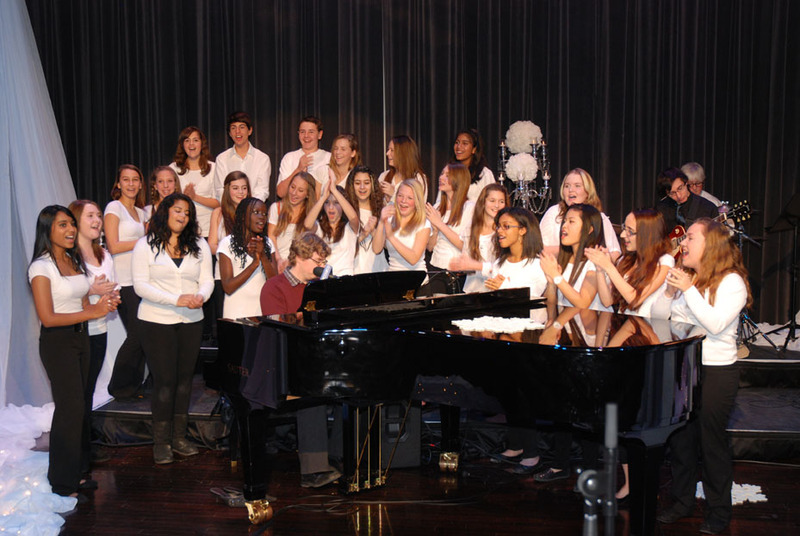 MSC Juniors get the big photo on the "About" page of the new Tiny Talent Time web site. 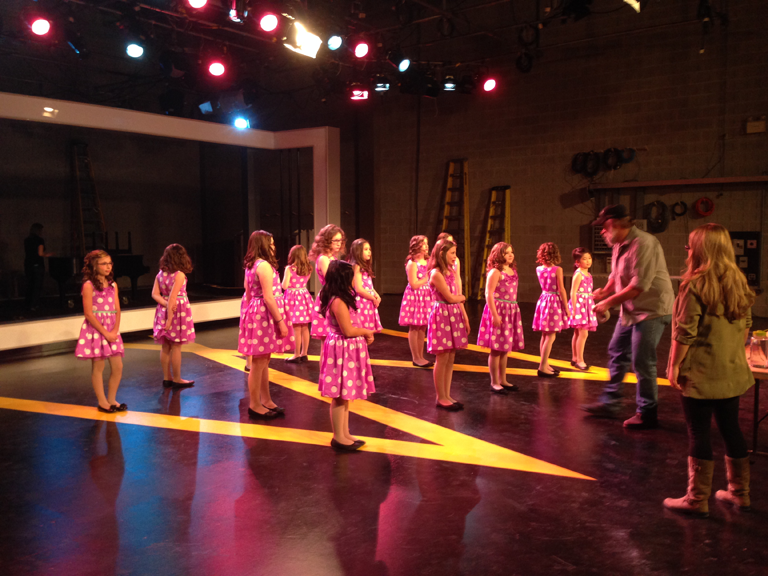 MSC Juniors wowed the staff of CHCH TV in Hamilton during the dress rehearsal for their upcoming performance on Tiny Talent Time. They loved us so much, they used us for the 6:00 news!! Watch here. 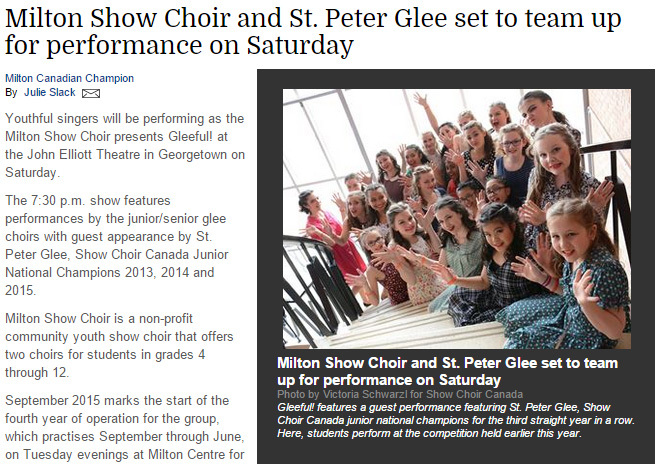 Check out our feature article in the Milton Champion. Complete with quotes from our own Ms. Silva. Yay! We bought a half page ad in the Milton Champion. 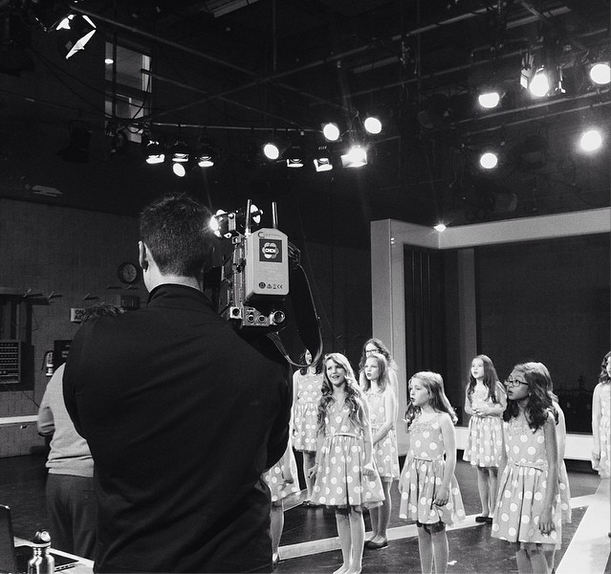 Check out photos of our filming session in this month's SNAP magazine. A picture from our fall registration table at Milton Mall is up in this month's SNAP magazine. 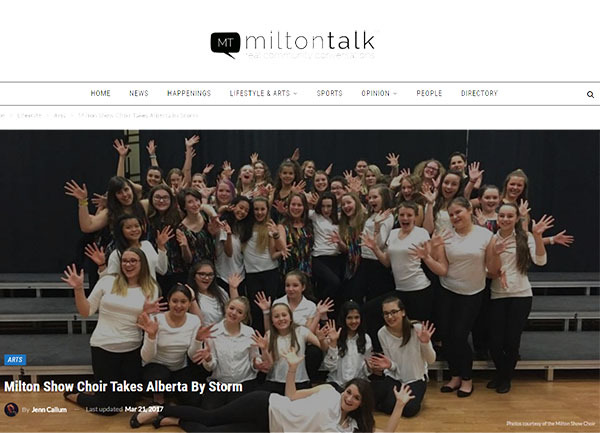 "Experience Glee with Milton Show Choir"
You've seen the show 'Glee', but have you ever wondered what it would be like to be part of a real show choir? Bring your friends and join the students of Milton Show Choir as we prepare a brand new number together. Visit the Culture Days web site, here.